Sakura, the Japanese word for cherry blossom, brings to mind a sea of pale pink flowers sweeping across the country between March and May each year. At the peak of spring, these cherry blossoms herald a season of renewal and appreciation for beauty. 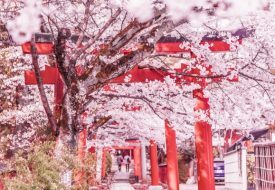 And with it, comes an infectious energy for activities like hanami (flower viewing), which consists of gatherings under the sakura trees in various parks and gardens. The lovely weather also makes the case for leisure picnics with treats inspired by the cherry blossoms. 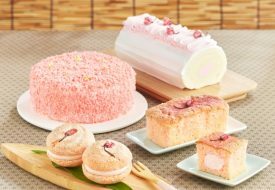 From 31 Mar to 16 Apr, a sakura fair will be held at Japan Food Town, showcasing exquisite dishes inspired by the veritable bloom. While Singapore isn’t blessed with cherry blossom trees, it’s home to countless Japanese dining establishments which offer seasonal menus. 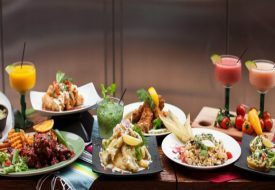 As part of the fair, all 16 tenants of the Japanese Food Hall will be highlighting menu items at special promotional prices. With the tenants procuring more than 50% of their ingredients directly from Japan, diners can expect to enjoy a delightful spring feast. 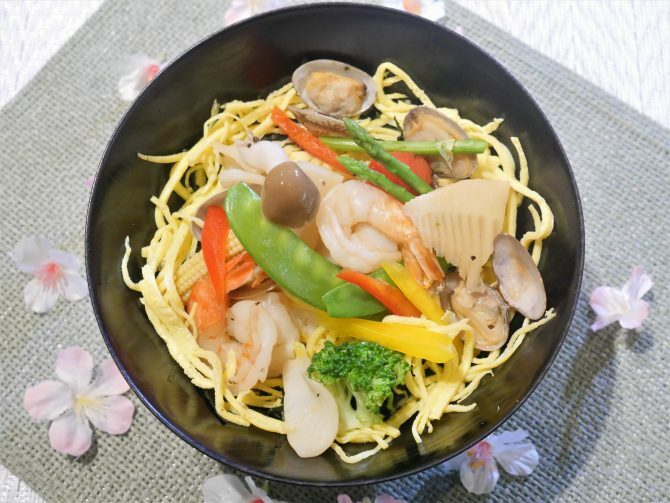 Plus, diners can enjoy a 10 per cent discount on their first visit at any restaurant at Japan Food Town, after downloading the Japan Food Town@SG app. Brought to you by Japan Food Town.